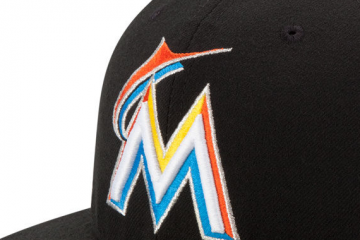 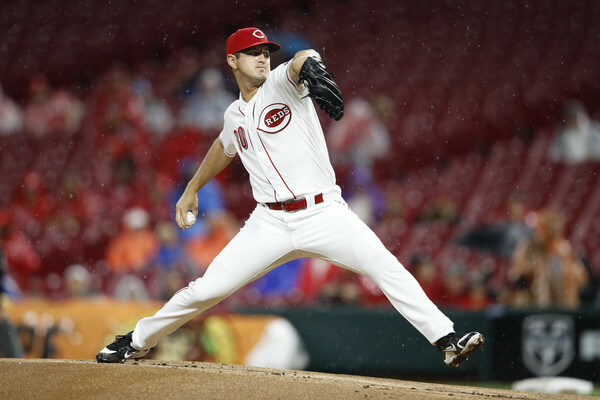 Where will the Reds Top 10 Prospects begin the year? 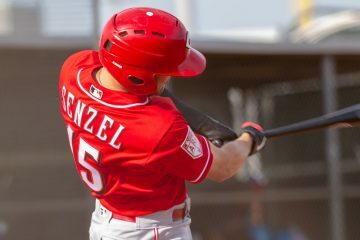 Where will Nick Senzel, and the other top 10 Cincinnati Reds prospects begin their 2019 season down on the farm? 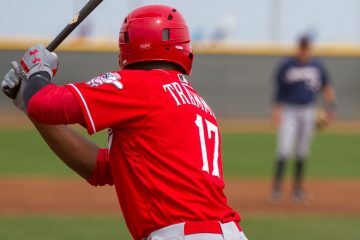 Hunter Greene, Jonathan India and JT Friedl represent the three key 2019 Cincinnati Reds prospects for short term and long term impact. 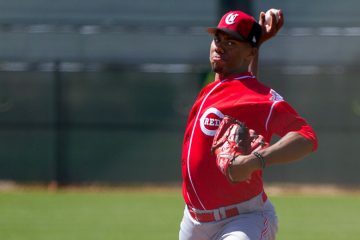 Baseball America and Baseball Prospectus both released their Top 100/101 lists this morning and the Cincinnati Reds were well represented on each. 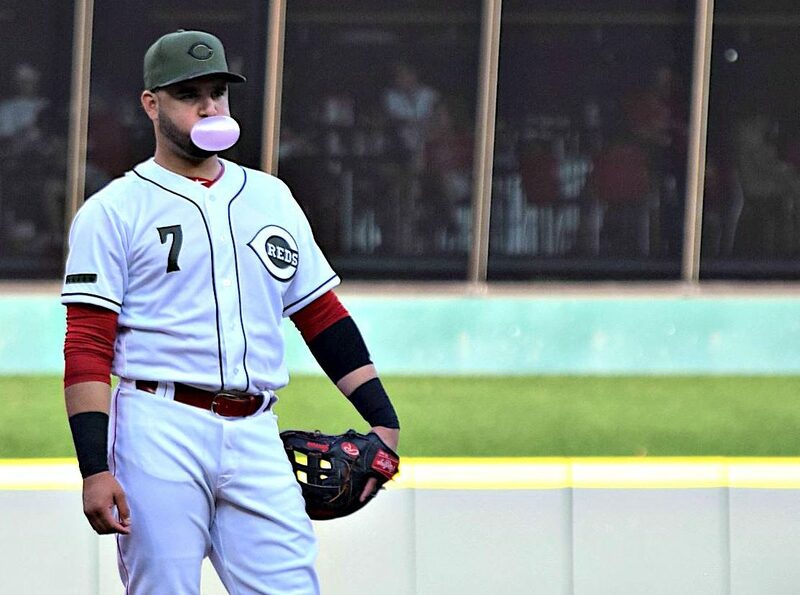 Should the Reds give up Nick Senzel for Corey Kluber? 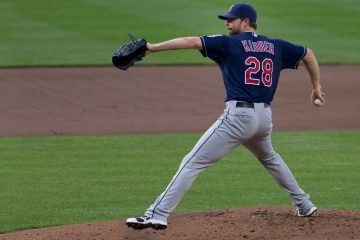 The Cincinnati Reds are reportedly still trying to deal for Corey Kluber. 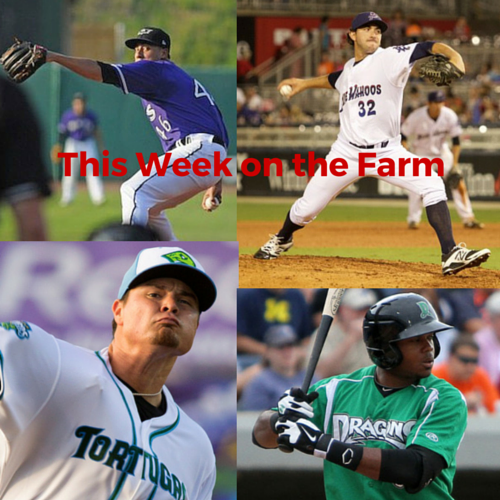 Should the team be willing to part with top prospect Nick Senzel and then some? 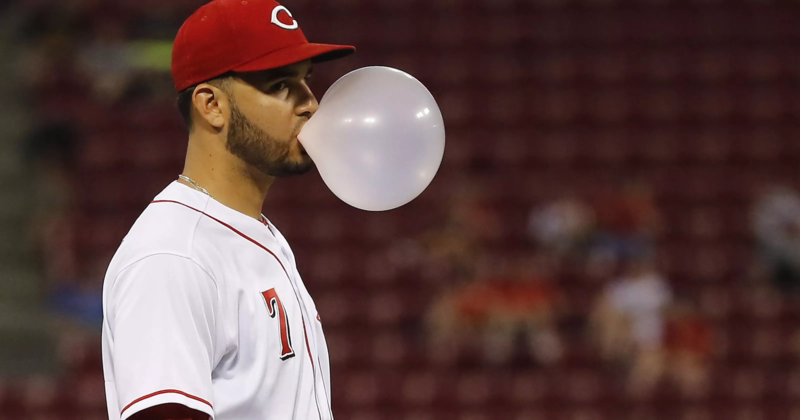 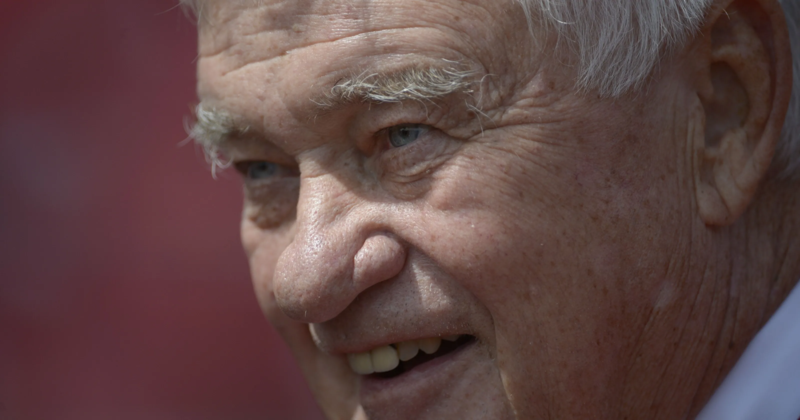 The Cincinnati Reds ownership group has turned a $270M purchase in 2006 into a purchase that is now worth over one billion dollars.